The Andamur Business Center is not only a work space, but much more; we speak of a three-storey building, modern and innovative character, with adapted facilities to offer a full range of services, providing even of a space dedicated to training. In March 2017 Andamur began to take steps to become what it is today – creating the new Business Center of Lorca- a modern building, with endless possibilities and symbol of the company’s commitment to business growth, international expansion and adaptation of new services in each of its areas; in short, to go in the future and continue to be at the forefront an integral solution for professionals and transport companies, at the national and international level. That commitment also carried with it the creation of new departments, new jobs and a restructuring of the team; without a doubt, an infrastructure that would enable them to carry out the great project of Andamur. 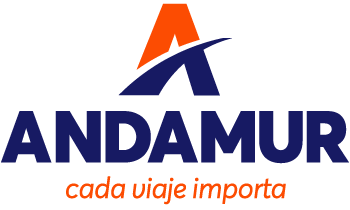 The enterprising character of Andamur, in addition to the need for its customers to grow internationally, boosted the growth strategy. The goal was going to be, in addition to being able to serve its customers in Europe, offer differentiated services for which routes were easier to manage by the transport company, as well as more comfortable for the driver. From the change to the Business Center, Andamur already has certified facilities for teaching Froet CAP courses. 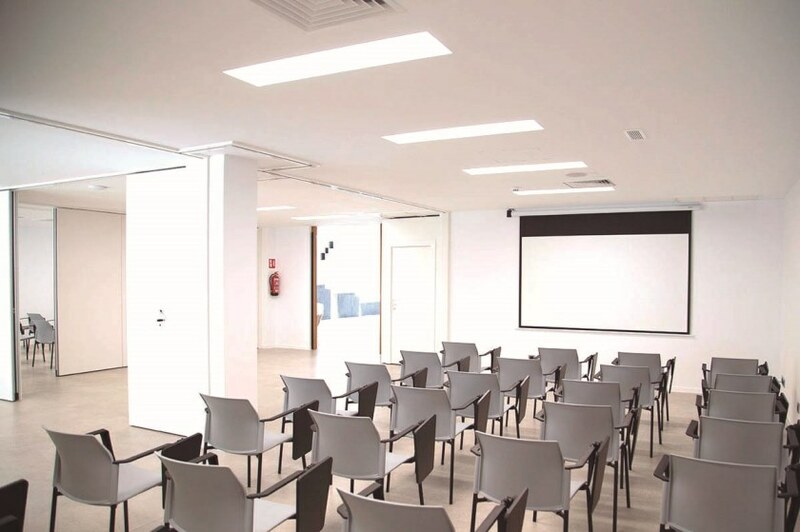 In this way it has been possible to bring training to professionals and companies of transport located in the Guadalentín Valley and neighboring areas of Almeria. The establishment of the governance body meant changes in the organizational structure of Andamur. Juan Carlos López was named Chairman of the Board of Directors, while Miguel Ángel López faced the General Direction of the company as CEO. On the other hand, the Board of Directors was consisted of the entire family owner and an External Advisor, Francisco José Sánchez-Montesinos García. The Business Center of Andamur led the implementation of new departments, also the professionalization and new strategies in other existing, increased the number of employees (a total of 16 new positions). Por todo ello, Andamur se ha convertido en referencia dentro del tejido empresarial de la Región, colocándose en el puesto 21 del ranking de empresas de la Región de Murcia.